My ringke fusion case works with my normal ring. It's a little spotty but then I haven't added my sweet spot yet. Haven't managed to make the spigen work yet but I'll add my sweet spot sticker and it'll help me to find it. Edit: Got my spigen case working now as well on my normal ring that means I have two cases that work which is wonderful news. Both cases work even better with an alpha ring. I got my Ringke Max to work once with my alpha but it's hard to find my sweet spot with a solid black case on. First of all both rings work with my phone minus case (I now own the normal and an alpha). But lets be honest I don't want to break my newest toy and had zero issues with my nexus 4 with a case on so I was hoping this would be simple too. Turns out I was wrong. 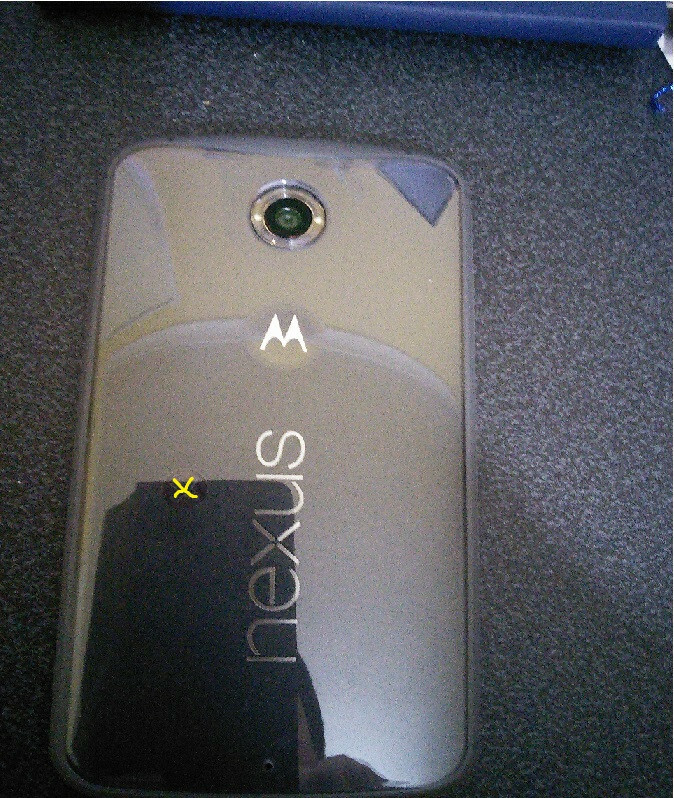 My Nexus 4 had a Ringke Fusion case and worked perfectly, somewhere along the line I ordered the Max for my Nexus 6. Just ordering a Ringke Fusion and a Spigen Ultra Hybrid. In hopes that one of them work with the ring. Thought I'd post and keep everyone update seeing as there are no Nexus 6 posts. The cases probably won't arrive till after Christmas now so see you then. I installed it but am unable to use it without a domain being setup and I really don't need that right now. I think I'll just stick with typing in my password. There goes my lazy logins. Edit: The app doesn't recognise the rings to be able to write the data it needs on them which renders it useless anyways. My ACR122 came with card which work but if you don't have them it is a no go. I saw a script for the ardunio before which used the identity of the tag to trigger a program to type in your password, not so secure but i'm going to look into it. I have just purchased an ARC122 card reader for my computer with the aim to use it to authenticate my login details. It works perfectly well at picking up my NFC ring but I am unable to configure what I need within Windows. I hope that someone here can help even though it isn't an issue with the ring. I am running Windows 8.1 and I have no idea how to configure it. The reader is read by Windows as a smart card reader. This means I should be able to add this as an authentication method on my user account but I cannot work out how even with the help of google. I am feeling a little lost and hope someone can help me. I have that set up and I am using a normal ring I have 3 and they all work flawlessly even with the case on. 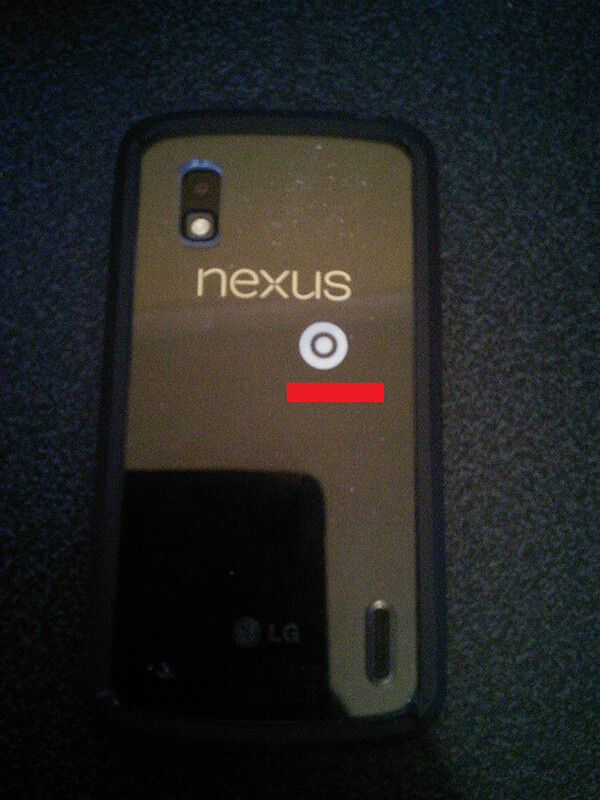 That shows where it reads the best on my phone (The sweet spot sticker) and the orientation to have the ring on case. Not that issue, I'm running 4.4.4 I'll assume the bug has been fixed since then. I only posted because it happened for a few days straight. Only happened once yesterday. It's no big deal anyway. Thank you guys for looking into it. If it happens again and I'm able to shoot a video of it I will if not thank anyway. I think this is the best place for this. This isn't in the app section because it isn't an issue with the app. Since the latest app updates my NFC detection has been spotty on my ring. It doesn't detect at all for a while and if I cycle NFC off and on it works perfectly again. This could be pure coincidence I just remember it started after the last app update. Not even sure what causes it too happen just seems to do what it likes. RE: Samsung SHS-1321 *WORKS GREAT* < BUY THIS ONE! Have we got detailed installation insctructions for this lock? I have had a browse around and I'm struggling to find what I need. The youtube videos are all the same. Although one shows step by step installation it doesn't really help me. I'd love to use one of these on my front door but its a UPVC one I think thats what they are called. Just curious if anyone has had this issue and found a way around it. Sorry if this is the wrong place but seemed a good place to start.